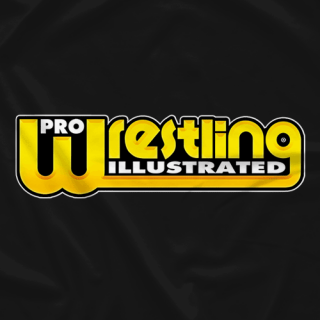 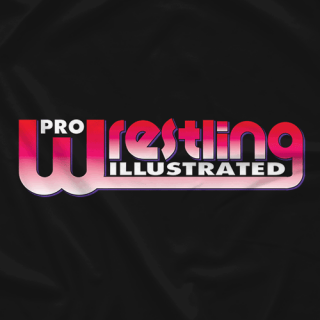 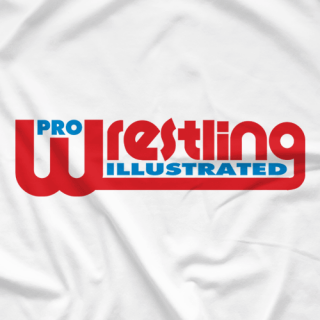 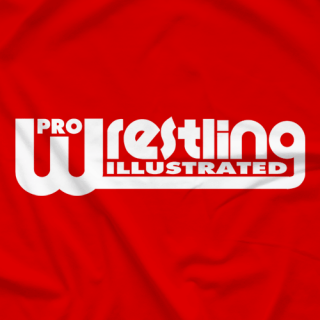 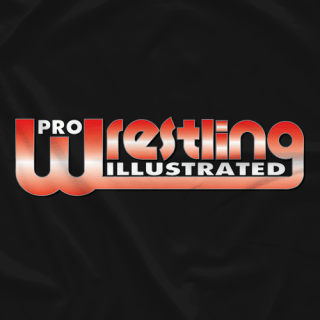 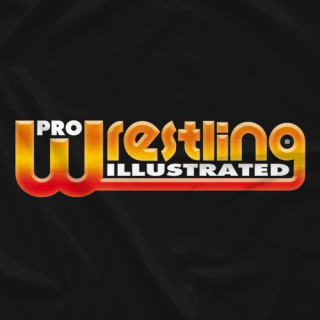 Pro Wrestling Illustrated has been the most widely respect wrestling magazine since its inception in 1979. 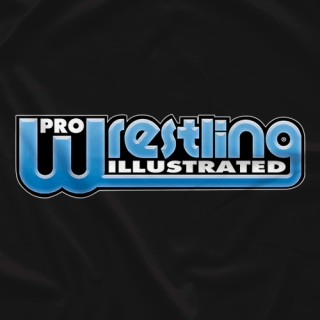 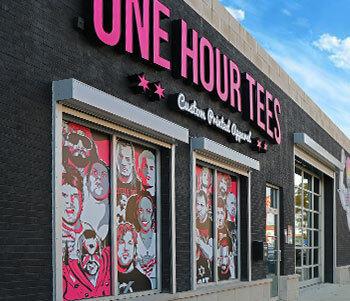 T-shirts with the iconic logo were frequently worn into the ring by wrestlers like The Road Warriors and Ric Flair. 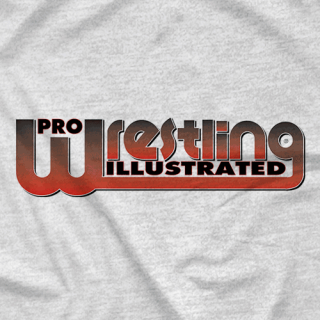 Now, by popular demand, for the first time in more than 20 years, the PWI T-shirt is once again available!